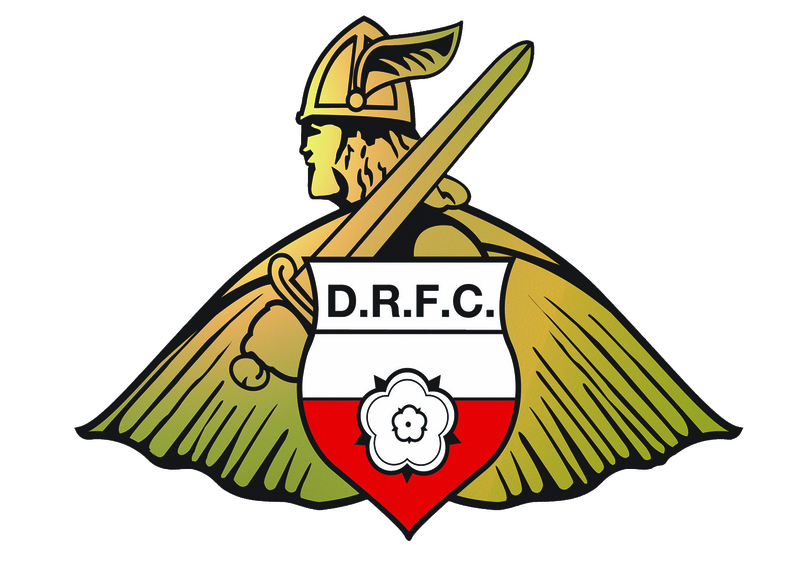 Doncaster Rovers are back in the Championship but will have to try and stay in the division with a new manager. Paul Dickov was appointed over the summer and this was a very strange decision in my mind because he is not a very experienced manager and I felt that they needed someone that knew the league and exactly what was needed to avoid relegation. Dickov did have a good playing career where he played in the Premier League for a number of years and also got 10 international caps for Scotland so he will have a lot of knowledge but his time at Oldham Athletic as a manager was certainly nothing special and the FA Cup last season is the only reason why he may have even been given this opportunity. His team beat Liverpool but then he resigned shortly afterwards because of how poor they were doing in the league and this was in the division below the Championship so there has obviously been some negativity about his appointment. It will be very interesting to see if he can perform better at a higher level but I do not have high hopes for them next season and I would be very surprised if they did not finish towards the very bottom of the table. That is not to say they have a terrible team because I do like quite a few of their players. 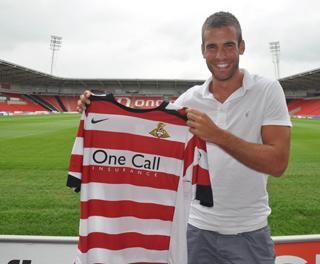 Tommy Spurr is someone that I believe should never have been playing below the Championship in the first place and was linked with moves to the Premier League earlier in his career. James Husband is another player that I think is good enough for the Championship and with him only being 19 he will get even better and may even get a move to the Premier League in the future. 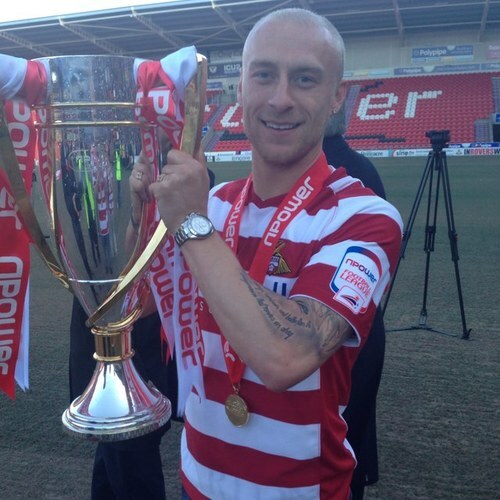 The standout midfielder from last season, particularly at the beginning of the campaign was David Cotterill. 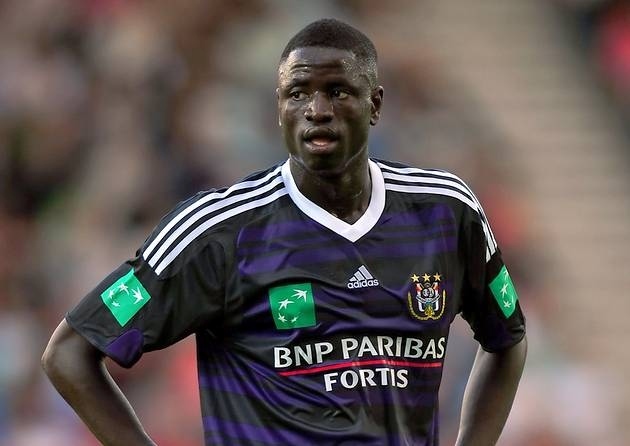 He will have to prove he can make the step up this time because he has had opportunities at Sheffield United and Swansea City in the past and hasn’t quite lived up to his potential. I am surprised that he is still only 25 because he seems to have been around for a very long time. James Coppinger is another that hasn’t quite lived up to his potential in the Championship but with him getting the goal on a remarkable last day of the season his confidence should be sky high and will be looking to make a very positive impression. 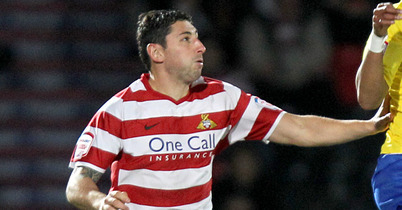 Scoring goals may be a problem for Doncaster next season because I do not think that Billy Paynter, Chris Brown and Iain Hume have enough goals between them to keep them in the league. I think they will need to buy a new striker to compliment one of these players because I do think any of these would be good enough to partner a prolific striker. Paynter and Brown both got into double figures last season but neither have scored many goals in the Championship throughout their careers. Coventry City have been relegated to League 1 after being beaten by already relegated Doncaster Rovers and Bristol City’s 2-0 win over Barnsley. So what went wrong at Coventry this season was it the fact that they have an inexperienced manager in charge or was it simply that they have struggled with financial problems and relegation was inevitable this year? It is obvious that they were going to struggle especially when they haven’t got a player that has got into double figures this season, their current top scorer being Gary McSheffrey only getting nine goals. However if Lukas Jutkiewicz had stayed then they may have had a better chance to stay up but it was obvious that the club couldn’t afford to keep him for the rest of the season and in fairness did accept a good offer from Middlesbrough for the player. The 23 year old had scored nine goals in 25 games this season and this is quite an impressive record for a team that have been at the bottom of the table all season. Looking to the future though, if they keep most of the squad together do they have enough quality to return to the Championship at the first time of asking? First of all should they keep Andy Thorn in charge next season? His win record at Coventry is awful and he has only won 12 of his 55 games in charge, so in my opinion Coventry should probably get in someone else with a bit more experience if they are really wanting to challenge for promotion. Maybe he has been unfairly criticised as off field problems have forced his hand into playing youngsters and he has had to sell experienced players. Now is the team good enough? In goal they have Joe Murphy who is very experienced and has got two international caps to his name so he must have some ability. At Scunthorpe United he was very good and helped them to promotions which will obviously help the younger players in the team next year. In defence they do have some talented players, Richard Wood is one that has suffered with injuries throughout the season and he has been a big miss because he was very highly rated at Sheffield Wednesday and looked like he was going to play at the highest level. Jordan Clarke is only 20 but has nearly played 50 games for Coventry already and will now be needed more than ever and he will have to deal with this kind of pressure next year. Nathan Cameron is very similar but the one they have to hold onto is most certainly is Cyrus Christie who has played nearly every game this season and has not looked too fazed, although he has made mistakes which are expected he has dealt with most things pretty well. The midfield does have some quality in there but maybe they haven’t shown it enough this year. Sammy Clingan is another player with international experience and does have a very good passing range to his game. The problem has been that they have some good passers in their midfield but not enough goals from there, David Bell is another intelligent footballer and is good enough for the Championship but hasn’t scored, Gary Deegan is again another decent footballer but only has three goals. Gary McSheffrey can play left wing or upfront and he is easily the most talented player in the squad and you can tell that he wanted to get the club out of the position that they are in. Even upfront they do not have a lot of firepower, Clive Platt can be effective but he will not really get the goals needed, a return of four goals just isn’t sufficient enough and he will be hoping for more success next season. Cody McDonald signed for the club after hitting 25 league goals for Gillingham but that was in League 2 and he hasn’t quite stepped up to Championship level with only four goals but he is only 25 so his time at that level may come again. 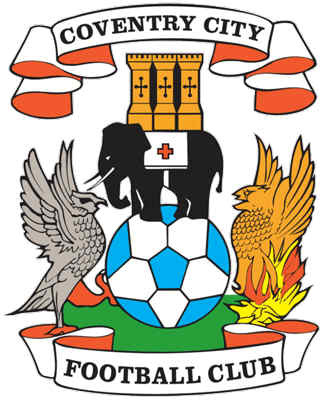 It is disappointing to see a club like Coventry City in League 1 especially when they were in the top division for a long time but times have changed and the team hasn’t really looked like returning there anyway. The fans need to stick with the club as they need as much help as they can get and they have a fantastic stadium so I hope they do make a return to the Championship as soon as possible.